Information The Pat Mahaney Bike Trail has a 2.6 km loop for three skill levels (beginner, intermediate, advanced). 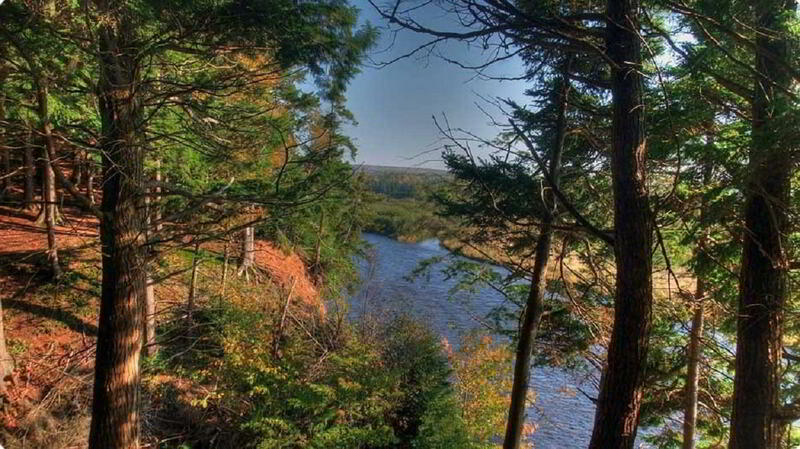 The trail is in a wooded area and located at the head of Eagle Crest section of the Cobequid Trail. Permitted use of trail is for mountain biking. 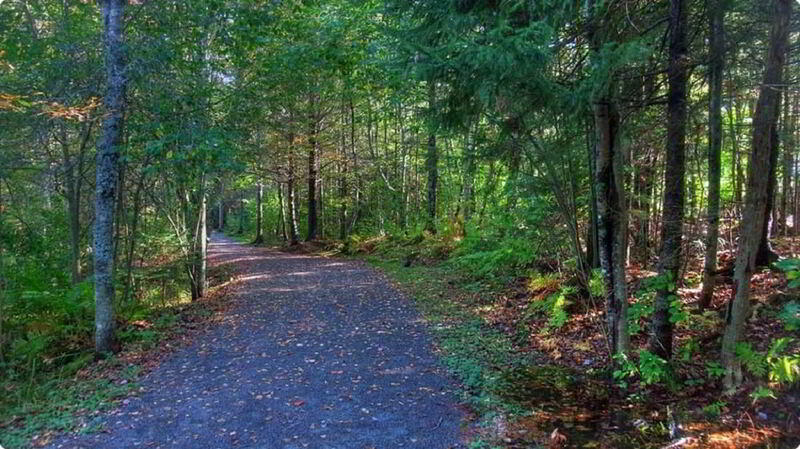 The bike trail begins at the Eagle Crest section of Cobequid Trail. This can be accessed on Warren Drive, off College Road in Bible Hill. Parking is available the Eagle Crest trailhead. A map of Bible Hill trails can be found here.